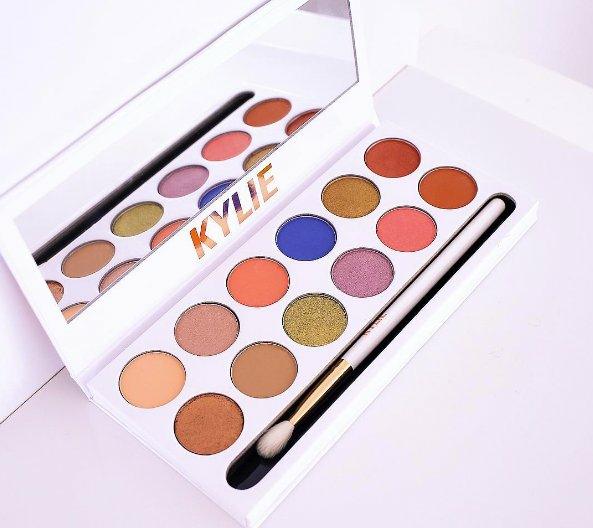 The holiday knock-off buys that are leaving women seriously ill.
Women are buying fake Kylie Jenner products causing them to become seriously ill. Ten years ago, the hot ticket knock-off items to score on holidays abroad were mostly handbags and wallets – from Gucci to Prada, Louis Vuitton and Givenchy, there was always an oh-so-similar design at a fraction of the price available somewhere if you looked hard enough and asked the right people. Now though, the latest in international counterfeit trends has not only moved on from accessories but is also causing a major health risk to women around the world. In the age of the flawless selfie and every other celebrity releasing their own makeup line or at the very least a collaboration, the hottest roadside and market items are now knock-off cosmetics. 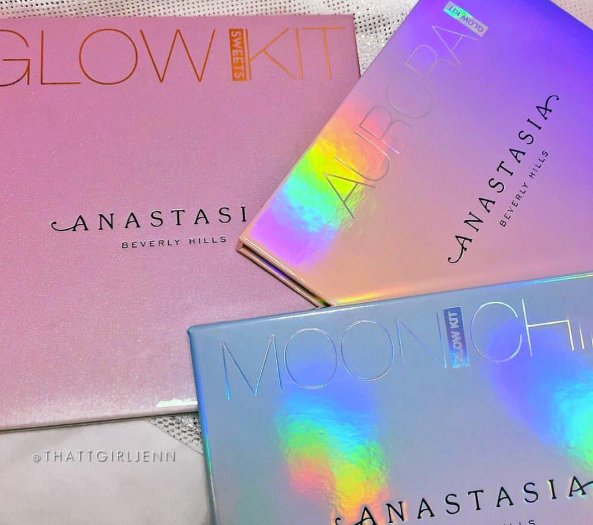 From Kylie Cosmetics Lip Kits at a fraction of the price to Too Faced eye shadow pallets, Ben Nye powders and MAC lipsticks going for as low as $5 at some international markets, just about every hot ticket brand is being peddled on the black market these days. The problem being, though, the ingredient list looks nothing like that of the original products. 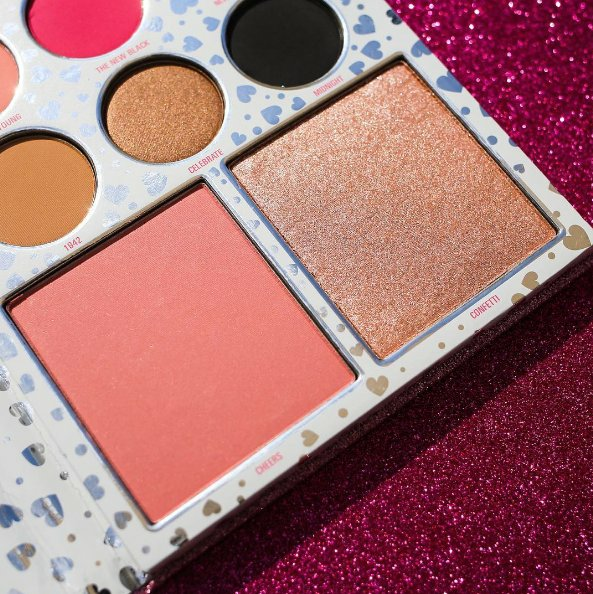 According to a major investigation into the counterfeit cosmetics industry undertaken by Refinery29 recently, FBI agents in the US have reported finding “aluminum, human carcinogens, dangerous levels of bacteria, and even horse urine” in a number of fake makeup products they’ve seized. 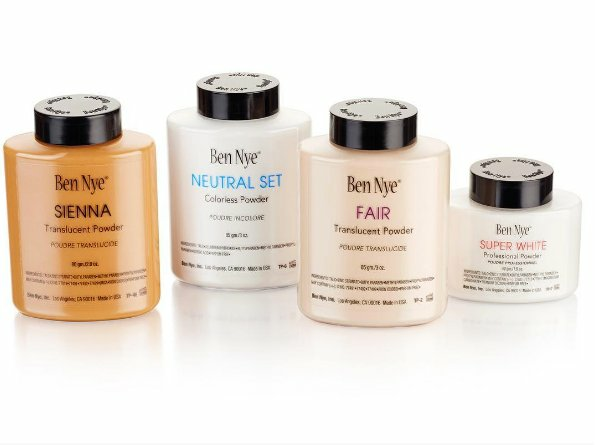 According to Refinery29, one woman who purchased a Ben Nye banana powder reported a feeling of glass ripping through her skin. “It was almost like something had entered my pores and was hanging out in there. It was so gross,” Haven Cruise said. Sarah Tanya, a US-based beauty blogger suffered an eye infection after using a Kylie Cosmetics Ky Shadow powder. 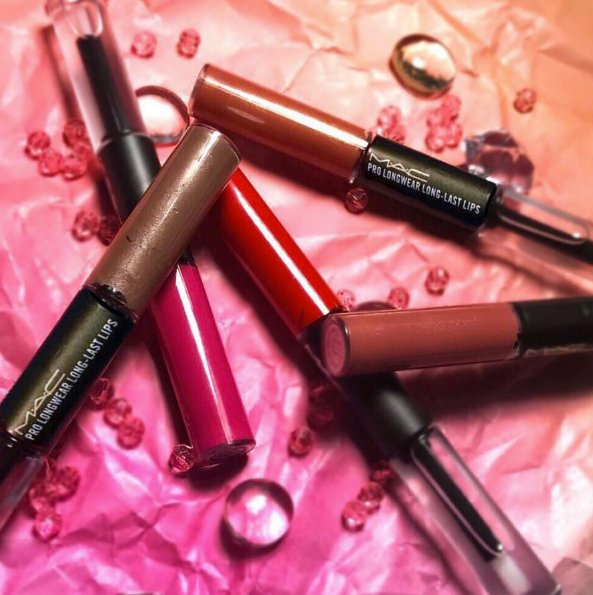 Blogger Missy Chrissy experience numb lips and tongue after testing fake Lime Crime lipsticks and blogger Jordan Byers experienced “a painful chemical burn” from a counterfeit Anastasia Beverly Hills lipstick. The counterfeit makeup trade is booming. Kylie Cosmetics has been one of the major victims of the knock-offs.Source: Instagram. Kylie Cosmetics has been one of the major victims of the knock-offs.Kylie Cosmetics has been one of the major victims of the knock-offs.Source: Instagram. 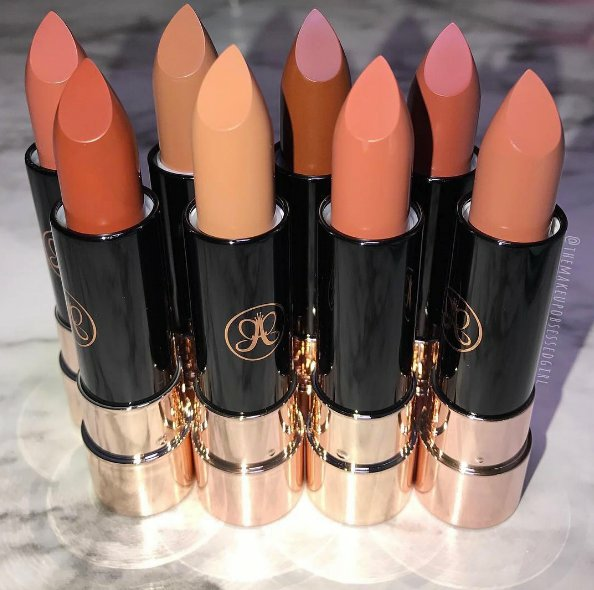 Anastasia Beverly Hills has been one of the major victims of the knock-offs.Source: Instagram. 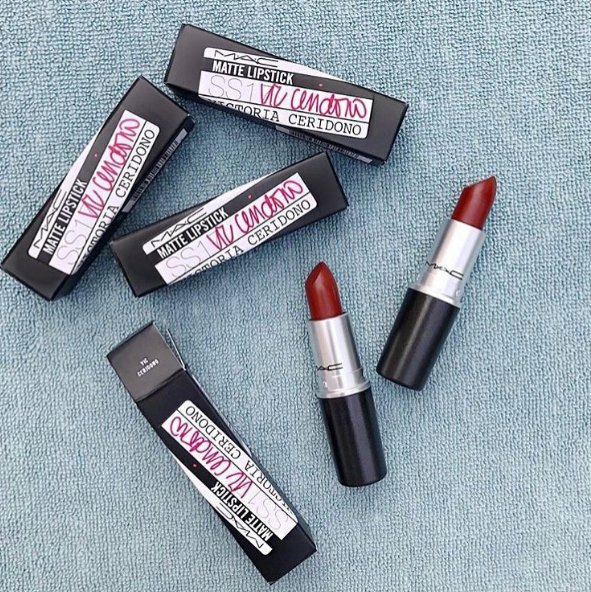 MAC has been one of the major victims of the knock-offs.Source: Instagram. Ben Nye has been one of the major victims of the knock-offs.Source: Instagram. The other major problem, the FBI says, is that unlike the days of old, the counterfeit cosmetics are not exclusively being sold on the street to knowing and fair game participants, but also online, where they are clearly marketed as the real deal but sold at a discounted price. And if shoppers aren’t savvy enough to do their research before heading to their shopping cart, then they’re likely to end up in a doctor’s office sooner rather than later. And with the majority of items being made in China and shipped around the world, this is no longer a US-specific problem. 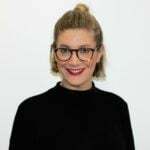 Other women have reported seeing similar cosmetics in markets in Asia and across Europe, but also on cosmetics sites that ship globally. So, take note: if it seems too good to be true, it probably is.